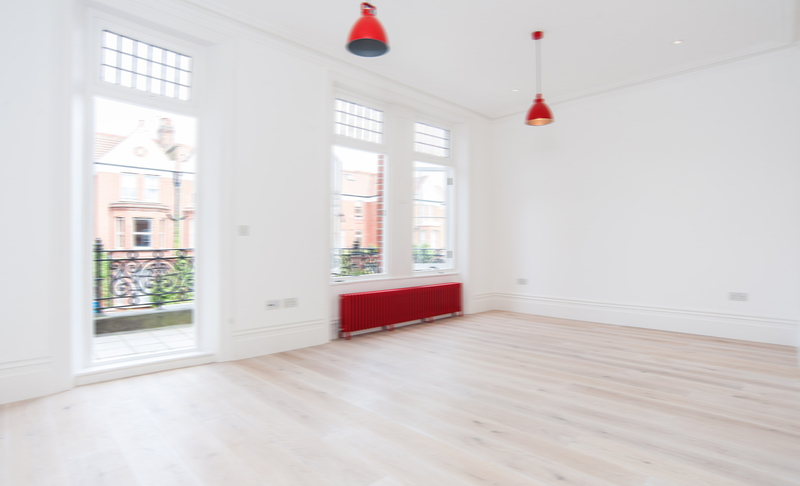 Floor sanding in central London is a service that many people employ to help them recondition their existing hard wood floors. Sanding an old floor is a great way to make them look new again. It could be that you want to keep the integrity of a old home or you are trying to save money by restoring rather than replacing the floors. Maybe you are just looking for something different for your home. This is a service that should be done by experts. Anyone who is not trained in this technique could actually damage the floors rather than fix them. Floor sanding is a process of stripping the finish off of the wood and making it smooth again. After it has been sanded it is ready for a stain. The stain can be an opportunity to either darken or lighten the floors or to change the colour altogether. This is a great way to get a new look if you are tired of seeing the same thing. You have the option of freshening the new look without emptying your bank account. 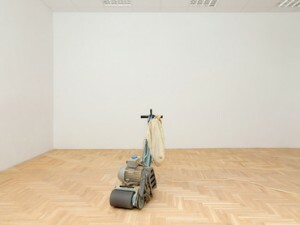 In addition to floor sanding services in Central London, the professional flooring company will offer finishing services. They may be able to stain the floor after sanding and then also apply a clear varnish to finish it off. This is another great advantage to hiring flooring experts. Floor refinishing is a laborious job. The wood must be sanded perfectly or the new stain won’t adhere. The stain must be applied perfectly or it could look dark in some spots and lighter in others. The colouring will come out uneven and then you will end up hiring the experts anyway. Save the time and money by having floor sanding experts do the job from start to finish! Getting hardwood floor sanding in Central London home is an exciting prospect. It could be that your floors are old and tired or that you just want a new look. Hire flooring experts to get the job done right the first time. It won’t take long but after carefully going through the process, your floors will look new in no time at all.